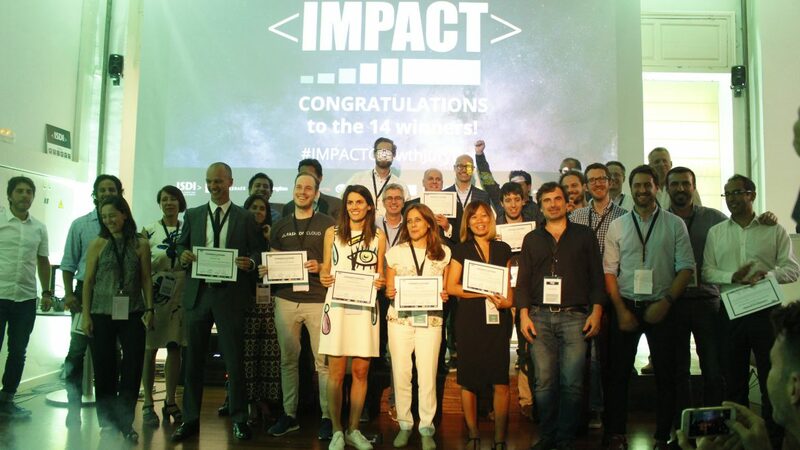 London-based 3D printing software specialists RP Platform were among 14 businesses chosen as the 2017 winners of Impact Growth — a programme that rewards the most promising growing businesses worldwide. Each year, a select group of winners are awarded funding, mentoring and business support to help accelerate their business growth and develop their winning ideas. Following a rigorous selection process, RP Platform was chosen as one of the 2017 winners, out of more than 1,900 applications from 60 countries. RP Platform plan to use the prize to drive the next stage of their software platform’s ongoing development. While the software’s users already enjoy monthly updates and new features as standard (such as the recently launched email integration capabilities), Impact Growth’s support will help drive an increased rate of innovation. In addition to this enhanced functionality, the additional funding and support will help drive RP Platform’s growth into new international areas, allowing them to act as a global champion for additive manufacturing’s ongoing evolution.